What is it and who is it for? 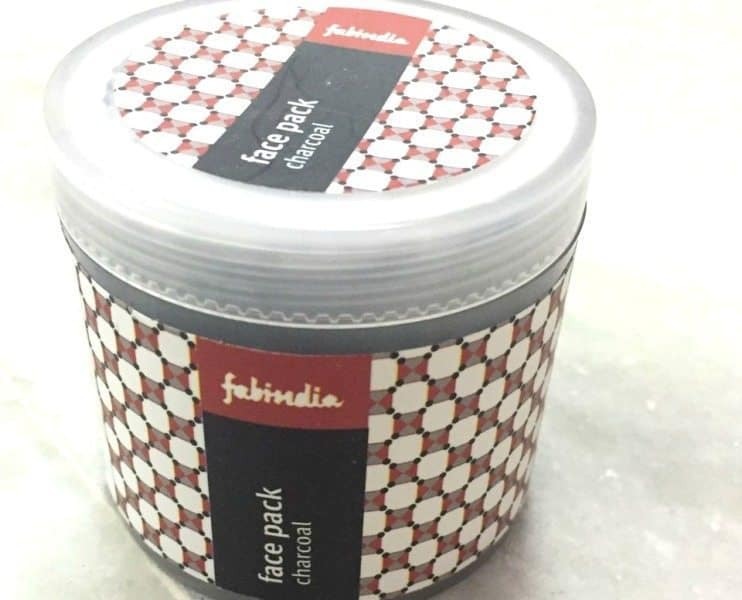 Fabindia Charcoal Face Pack is a charcoal face pack consisting of charcoal with main ingredients along with other natural as well chemical substances. 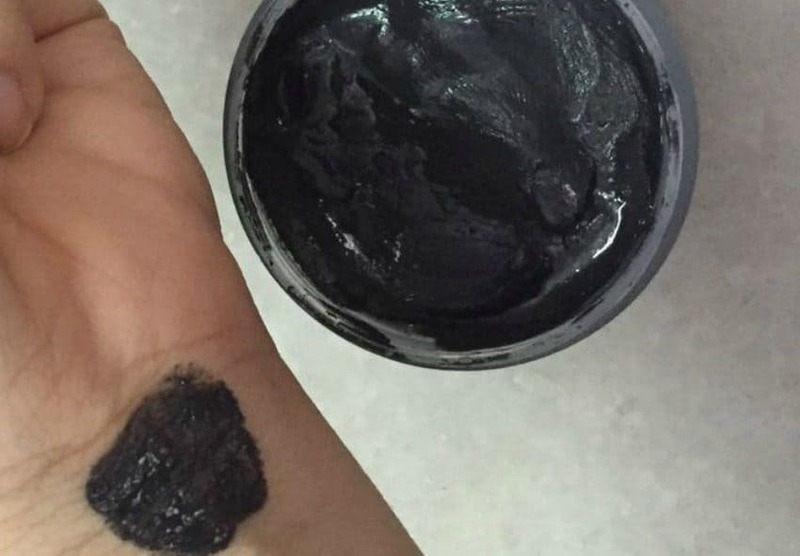 For girls looking for a charcoal face mask, this product might suit your purpose. The product comes in a cylindrical container which doesn’t have any applicator or pump and is not in a tube form, so you will have to use your finger or a brush for applying the face pack. The application process is simple; after you clean your face apply this face pack over your face with the help of a brush or your fingers over your face. Avoid the eye and mouth area. Once done, let it sit for 15-20 minutes till it completes dries and once its dry wash off your face with cold water. Fabindia products are mostly chemical free but this one is not. I have been using this product for over a month now. The product does live up to its brands claim. Since I have oily skin I use it once in 2 weeks and if you have oily skin too then I would suggest you do the same. As using it frequently can cause breakout and make your skin oily and the weather is so humid that it’s better not to use it in such weather. The product is good but the only thing that I didn’t like about it is that it contains chemicals which are unlike fabindia’s most of the products. But it does clear your skin and gives you a fresh and radiant looking face. So overall it’s a product worth trying. The consistency of the product is good; it doesn’t drop off and is not very liquid or very thick. 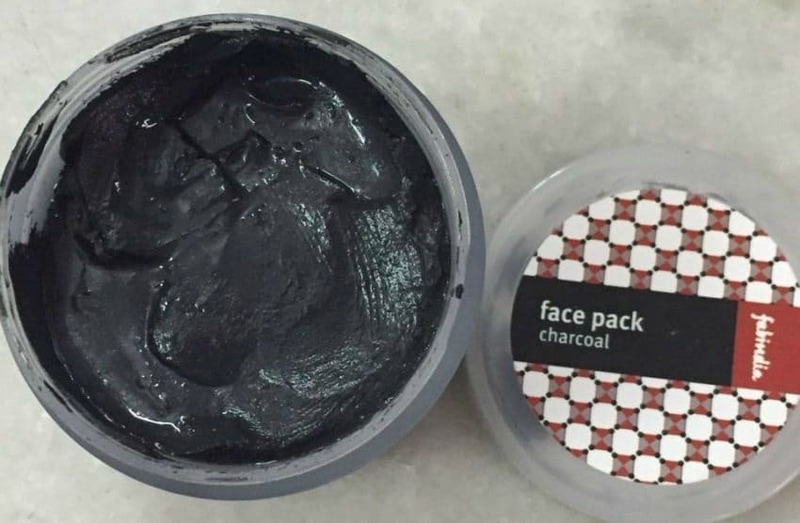 I would recommend this product to you if you are looking for a good charcoal face pack but I wouldn’t repurchase this one and would look for other available and improved quality product which is organic and chemical free.